Relationships are critical in the energy industry. Dallas YPE strives to foster strong, life-long networks through a variety of events that bring together the next generation of energy leaders. 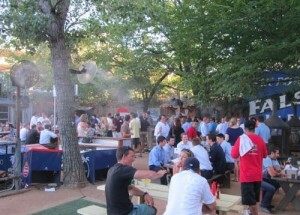 Dallas YPE hosts regular networking receptions, educational events, community service programs and recreational activities, allowing members to unwind while making important professional connections and social contributions. John works as Director of Finance at PCORE Exploration & Production, an NGP backed company focused on upstream development in the Southern Delaware Basin. Prior to PCORE, John was a member of the business development group at Pioneer Natural Resources specializing in mergers, acquisitions, and divestitures. After business development, John moved to the South Texas Asset team to manage the budget and planning group, which was responsible for field development planning, production forecasting, budgeting and asset valuation across Pioneer’s Eagle Ford position. John graduated from Southern Methodist University in 2013 with a Bachelor of Science in economics with a concentration in finance. John is also an alumnus of Culver Military Academy. 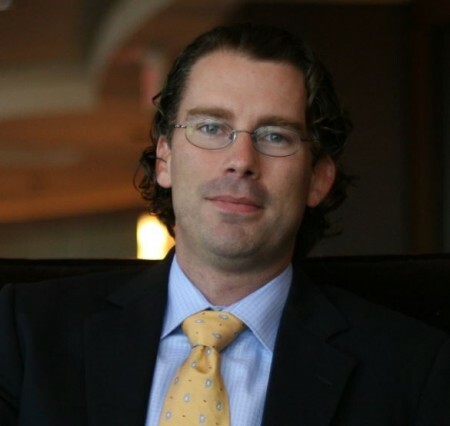 Zach Eccleston is a founding partner of Hameline & Eccleston, a boutique law firm assisting clients in the energy industry. A graduate of the University of Oklahoma (BA & JD) and the London School of Economics (MSc), Zach has held leadership roles with Dallas YPE since 2009. Zach represents energy companies and their lenders in acquisitions and divestitures of oil and gas properties and companies. Prior to starting the firm, Zach worked for a major petrochemical company and the United States Department of State, where he consulted the mining industry and other businesses attempting to establish a presence in the Balkans. Kyla Coker is a Geologist and Gemologist. As a graduate of Oklahoma State University with a B.S. in Geology, she is Founder and CEO of her Dallas – based company. 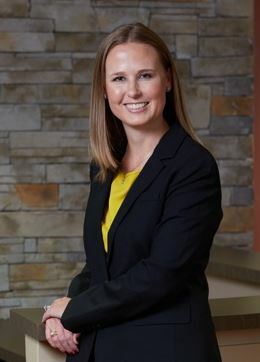 Kyla began her career in 2004 as a Geologist with Chesapeake Energy in Oklahoma City, where she worked Gulf Coast, South Texas, and West Texas fields. She moved to Dallas and was employed by Denbury Resources in 2010 where she worked as a Geologist in the company’s Louisiana and Mississippi fields specializing in Enhanced Oil Recovery with CO2. Having a passion for geology and gemstones, she decided a true geologist should also fully understand gemstones straight to the mine source. She began training under the world’s top Gemologists and then in September 2014, she received her Graduate Gemologist diploma at the Gemological Institute of America (GIA) in Carlsbad, CA. She seamlessly blends her expertise with Geology and Gemology, advising and curating her clients’ collections of gemstones, diamonds, jewelry and minerals while also designing one of a kind jewelry pieces. In addition, she advises and connects investors to gemstone mining groups for supplying gemstones to the market and oil and gas projects. She works with clients and travels extensively sourcing gemstones directly from the mines. 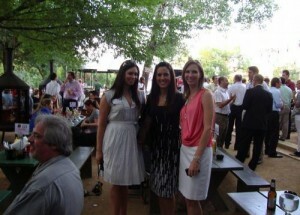 Kyla is proud to serve on the board of the Dallas Young Professionals in Energy. In addition to her involvement with Dallas YPE, Kyla is an active member of the Oklahoma State University Geology Department Advisory Board, OSU Women’s Alumni of Dallas, Women’s Jewelry Association, and member of the Association of American Petroleum Geologists. In her free time, Kyla practices yoga and travels the globe for gemstones. Carly joined Freeman Mills PC in 2010. She clerked with the firm while completing law school and began working there full time in 2012. Her primary focus is on title examination. She was admitted to the State Bar of Texas in 2012. 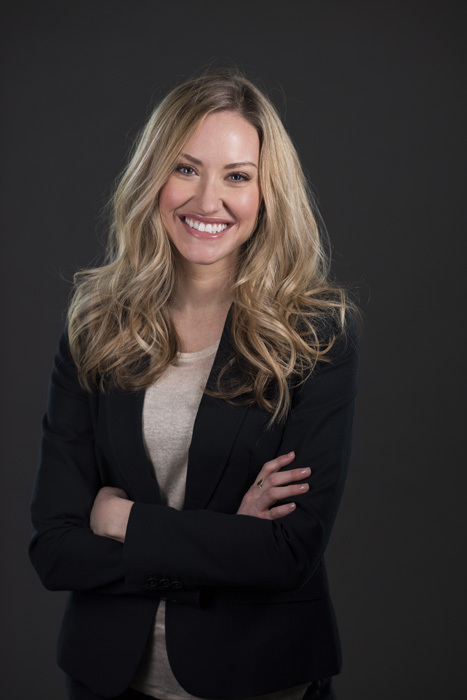 Carly previously worked at Ernst & Young LLP as an external auditor, focusing on real estate. While she is not currently practicing accounting, she is a Certified Public Accountant in the State of Texas. Kel Presley works as a landman, and facilitates mineral and royalty acquisitions for Cortez Resources. In this role, Kel works closely with mineral owners and his team members to evaluate potential acquisitions. On the business development front, he is actively pursuing minerals and royalties in unconventional resource plays, with priority in the Permian Basin. Kel graduated from Baylor University in 2010 with a Bachelor of Business Administration in Finance. He joined the board of the Dallas Chapter of Young Professionals in Energy in 2016 and is also a member of the Dallas Petroleum Club, KidLinks Energy Golf Committee, and the ADAM Energy Forum. 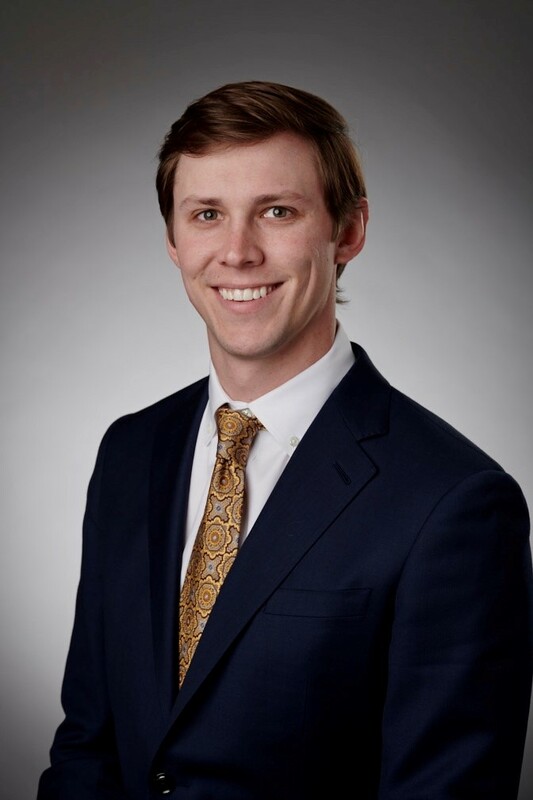 Zach is currently pursuing an MBA full-time at Southern Methodist University, and is set to graduate in May of 2019; he is also the SMU Energy Club President with a focus on pairing club members up with industrial professionals through YPE’s Mentorship Program. Prior to pursuing his MBA, Zach spent the majority of his career in various engineering roles with oil and gas companies. He started off in 2011 as a Mechanical Design Engineer with Solar Turbines, a Caterpillar company, designing natural gas processing and compressor stations before moving to Chevron at the start of 2013. 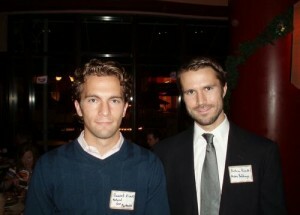 At Chevron, he worked as an engineer on the Start Up team for the Jack/St. Malo (JSM) project; the role eventually culminated in him rotating offshore to the JSM platform in the Gulf of Mexico until the project achieved “First Oil”. He then moved onto a Start Up Operator/Engineer role at a TexStar Midstream gas plant in the Eagle Ford Shale. Afterwards, he voluntarily left the oil and gas industry to fulfill his lifelong dream of renovating a house by flipping a property in College Station. Zach then reentered the oil and gas world with Chevron as a Start-up Engineer for the Big Foot project before finally moving to Dallas in the summer of 2017 to attend SMU. Zach graduated from Texas A&M University with a Bachelor of Science in Mechanical Engineering in May of 2011. He is a licensed Professional Engineer in the State of Texas. 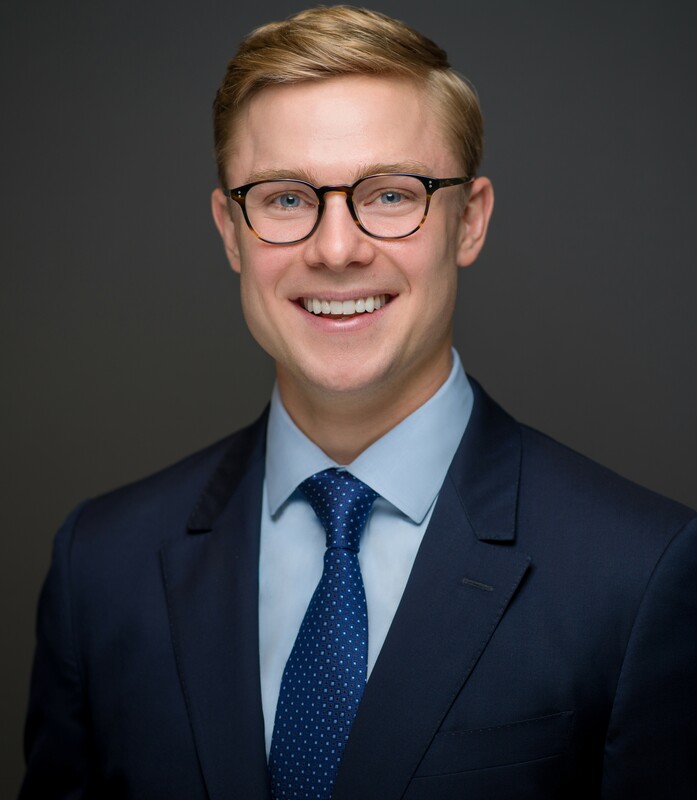 Zach joined the board of the Dallas Chapter of Young Professionals in Energy in 2019 and is also a member of the Dallas Petroleum Club, Independent Petroleum Association of America, and volunteers at the House of Eli boys home. Nick Kelley serves as Director of Finance and Administration of ES Xplore. He joined the company during its formation in August 2016. 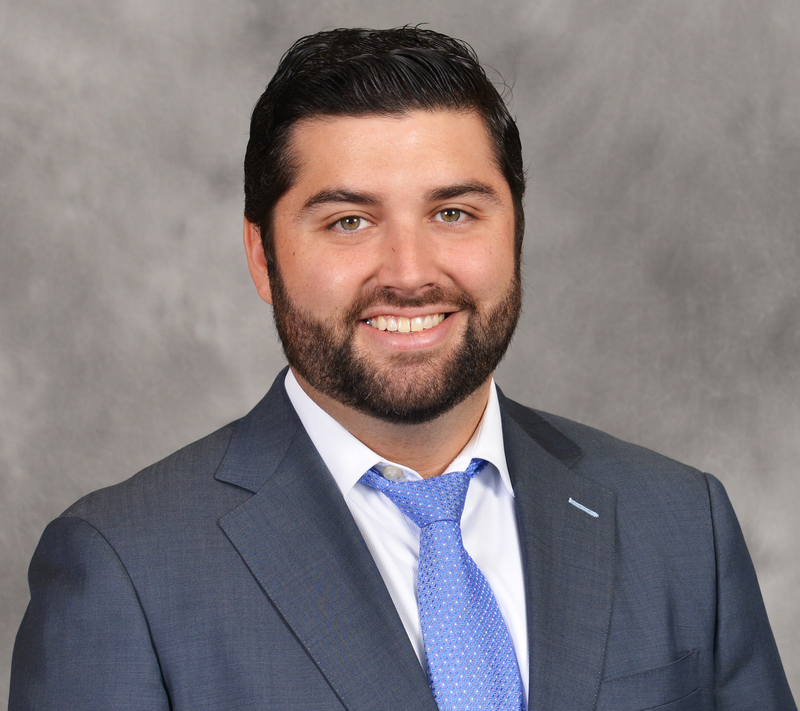 Before joining ES Xplore, Nick was an energy banker with MUFG Union Bank, N.A., and an Audit Associate with KPMG where he focused on assurance services in the energy industry. He graduated from the University of Texas at Austin with a Masters in Professional Accounting. 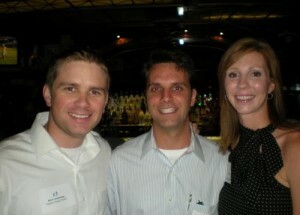 Nick is a Certified Public Accountant and a member of the Dallas Petroleum Club. 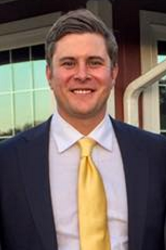 Connor O’Reilly is an Assistant Vice President with the Energy Finance group at LegacyTexas Bank. 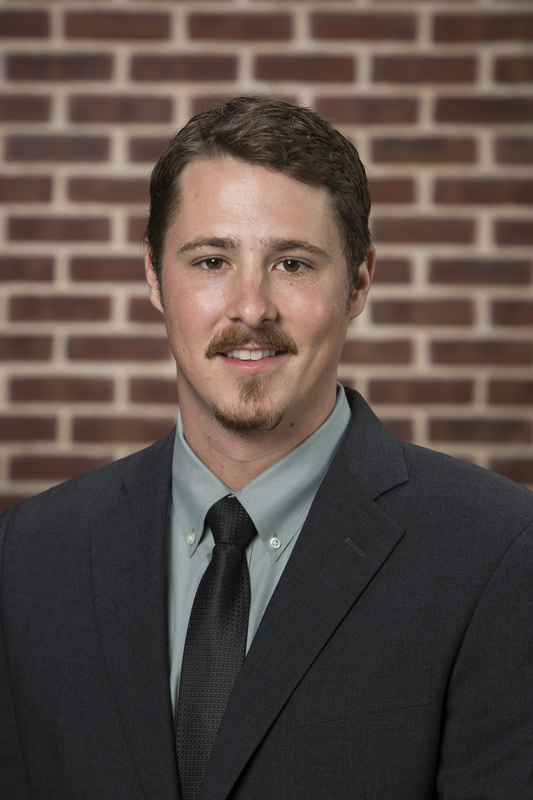 Connor’s responsibilities include client management, loan underwriting, and financial statement analysis for the E&P and midstream sectors of the oil and gas industry. Connor received a Bachelor of Business Administration in Finance with an Energy and Accounting minor from Texas Christian University in 2014. Connor joined the Dallas chapter of YPE in 2015 and was appointed to the Board of Directors in 2017.